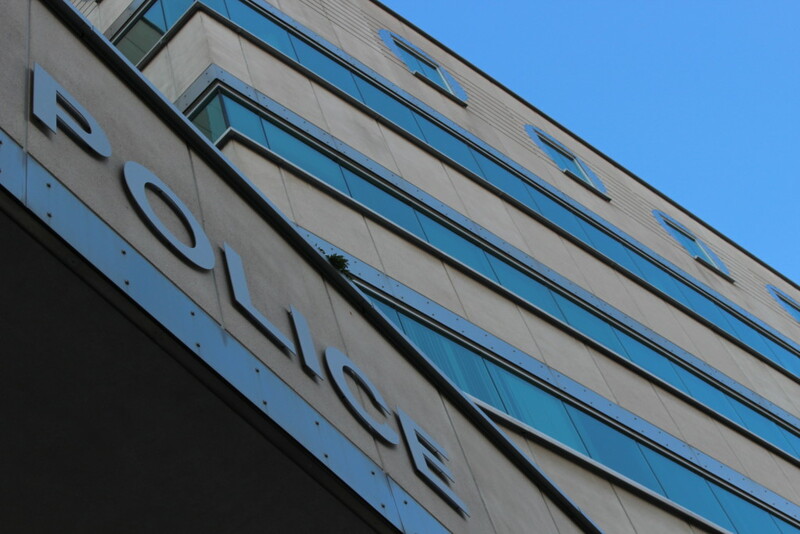 The Ontario Special Investigations Unit has cleared Windsor police officers after a suspect complained that he was punched in the face nine times. Back on November 26, 2017, officers were called to a home in Windsor after a 911 call about a man allegedly threatening to stab his stepdaughter. The call came from the stepdaughter who said the man had come home drunk and was arguing with her mother. She told the dispatcher the suspect had a steak knife. In a second call, the man’s stepson described how the suspect had entered his bedroom and starting smashing his things. When he tried to stop him, the suspect threatened to stab his sister. Police found out the man was ordered by the court not to drink alcohol. When officers arrived, they found the suspect locked inside a bathroom where he threatened to inject himself with his wife’s insulin. He denied drinking alcohol and demanded the officers leave or he would stab them in the neck. Eventually, the officers got the door open, and the man is alleged to have taken a swing at one of the officers. The suspect later told investigators that the officers punched him nine times. They did use a taser to subdue him. The suspect was taken to the hospital for medical treatment where doctors deemed a nasal bone fracture as “questionable”. They could not conclusively say whether it was an old injury or not.